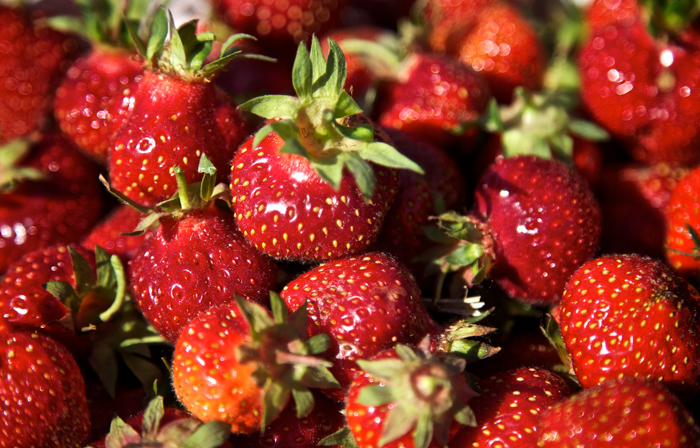 Strawberries freshly picked from a strawberry patch. 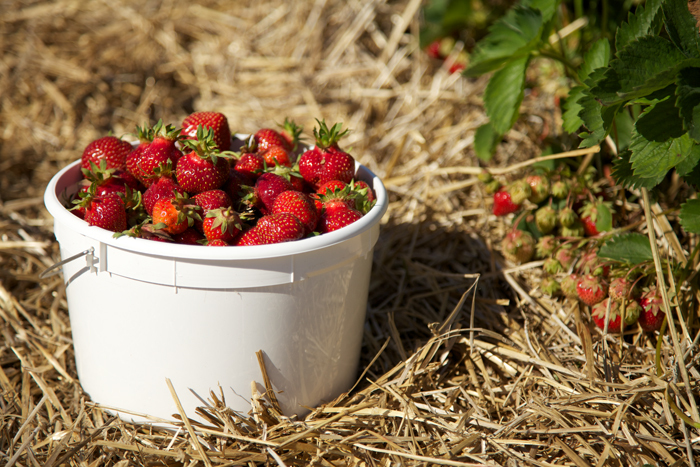 A bucket of strawberries picked from a u-pick strawberry patch. 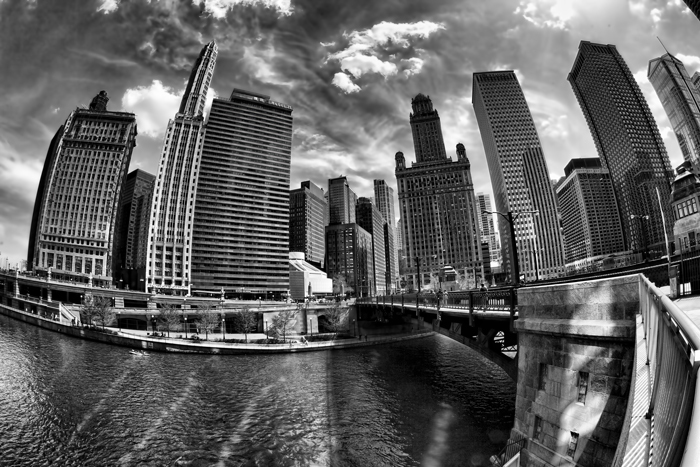 Chicago black and white photography taken along the Chicago River in downtown Chicago just in front of the Trump Tower. View more of my Chicago photos. 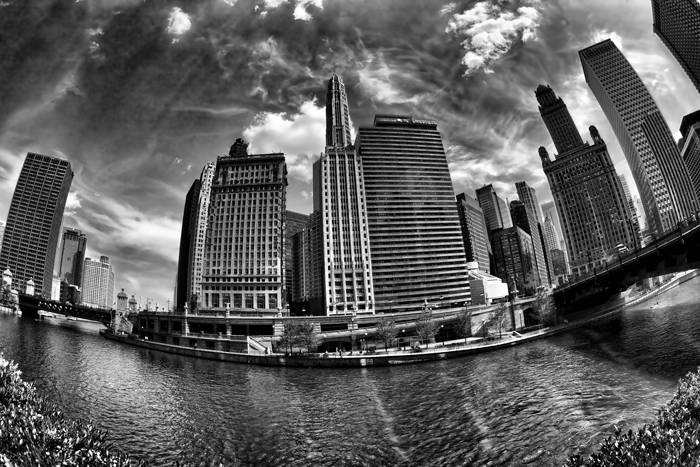 A black and white scene taken along the Chicago River in downtown Chicago. This photo was taken in May 2014 facing south just below the Trump Tower. View more of my Chicago photos. 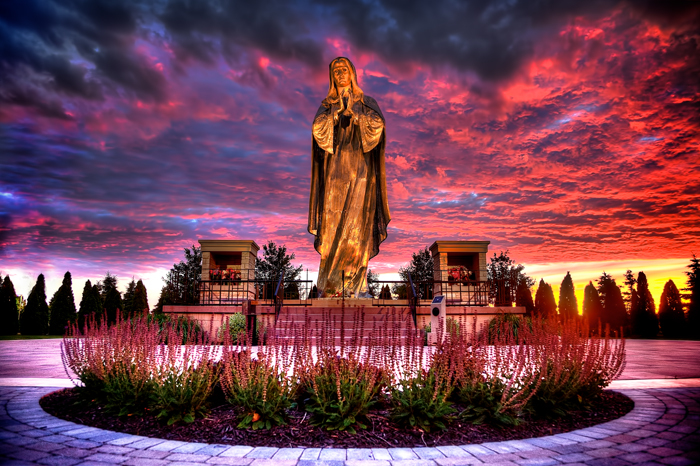 The Shrine of Christ’s Passion is a popular tourist attraction located on US 41 in St. John, Indiana, about 35 miles south of downtown Chicago.